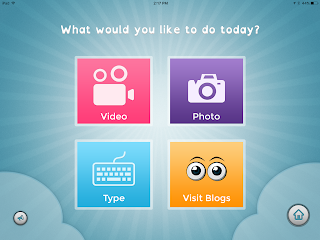 Since KidBlog switched to an all paid model in August, I been on the lookout for a new, EASY way for students to blog. This week I learned about Easyblog.org. Right now, if you sign up for an account you get 100gb of space for free! 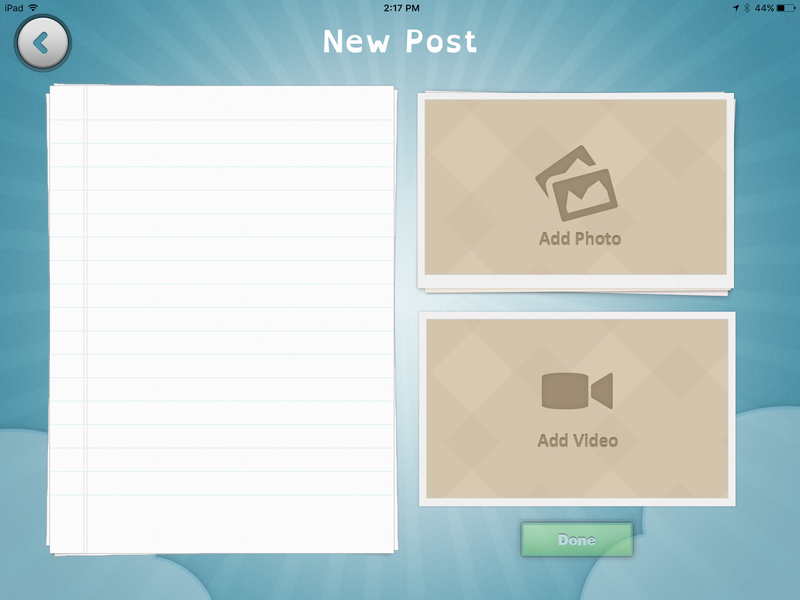 There is a bit of a process to get everything setup on each iPad but it's the easiest blogging app I've seen for kids. 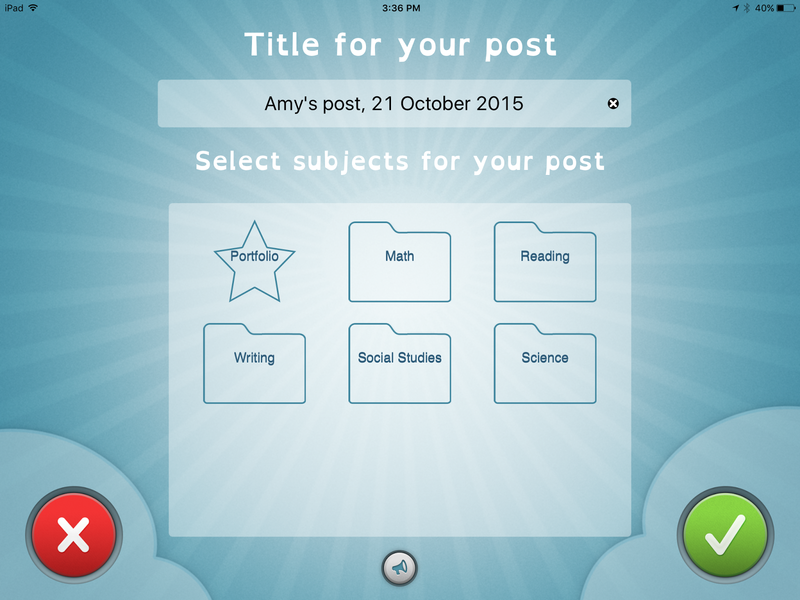 Parents can visit their child's blog online and can subscribe so that they get an email each time their child posts. When they choose the Type button, they have a piece of paper for their writing and can also post a photo and/or video. Once they tap Done, they give their post a title, choose a subject and tap the green check mark. 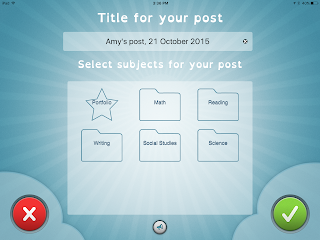 Students can read each others' posts by tapping the Visit Blogs button in the app. If you want your students to leave comments for each other, they have to go to the URL of the blog in Safari. It is because of that, it does not guarantee the source of water after filtration, safe for everyone's health. So periodically replacing the filter element is something you need to keep in mind. Filtering is an important part of the quality of the water supply. During operation, the filter core is responsible for retaining the impurities, residues, and algae, so that these impurities and harmful bacteria after a period of time can seal the filter, causing the phenomenon. reverse osmosis. Throwback Thursday - Google Forms + Flubaroo! ViewPure - Remove the YouTube Distractions!